Chuck grew up working on his grandfather’s farm in Tuttle, OK. He worked part-time for two years at the veterinarian clinic during high school. In 1979, he moved to Hinton where he got a job at the Co-op. After graduating in 1981, he started driving the floater truck. He has worked in all different areas of this business including the cotton gin, the elevator, worked with different feeds, various ag chemicals, fertilizer and he still drives the spray truck. He married his high school sweetheart, Janet, 30 years ago. They have three kids, two sons, a daughter and one granddaughter. Chuck enjoys spending time with his family and he is always ready to go to the lake to fish and camp. Eli was born and raised on their family farm in Alex, Oklahoma. He grew alfalfa and wheat while raising cow/calf pairs as well as stocker cattle in the winter. He attended Oklahoma State University and earned a Bachelor’s of Science in Agricultural Education in 2009. He participated on the OSU Soil Judging team. He ranked 16th in the nationals individually and won regionals. 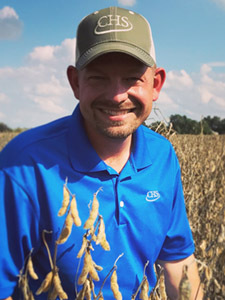 He worked for Crop Quest for 5 years, scouting many different fields and cropping systems across northwest Oklahoma. He enjoys working with clients and problem solving. He volunteers at the local health clinic in Kingfisher. His hobbies include golf, long range shooting, hunting and fishing. He has been married since 2013 and has two sons. Trey was born and raised in Woodward, Oklahoma. Growing up, he helped his grandpa on his farm with both wheat and cattle. This helped him find his passion in agriculture. He attended Northwestern Oklahoma State University in Alva where he graduated with a major in Agriculture and a minor in Plant Science. During his senior year of college, he received an internship with Crop Quest. He learned to scout fields and collect soil samples, loving every minute. His hobbies outside of work include fishing at Canton Lake and watching sports. In December of 2016, he married his high school sweetheart, Megan. Upon graduation, they relocated to Enid where Trey began with CHS and Megan teaches Early Childhood Education. Zack grew up in Shattuck, Oklahoma. He attended Oklahoma State University and received his Bachelors and Masters of Science degrees. 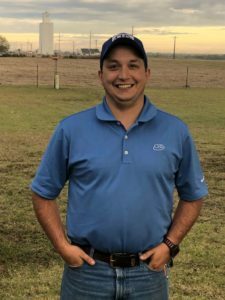 Zack began his career with the Oklahoma Cooperative Extension Service (OCES) in 2010 in Okemah, Oklahoma where he worked for 4 years as an Agriculture Educator and County Director. 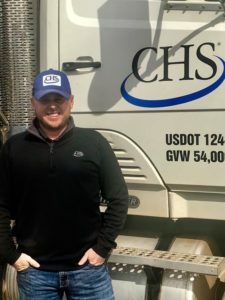 Zack then transferred to the Kingfisher County OCES office where he worked until joining CHS in 2018. Zack enjoys hunting, fishing and golfing with his family. Zack and his wife Kayla have 3 kids Kruz, Kinlyn and Kyze. Ronny grew up in Enid area attending Pioneer schools where he assisted his family in farming and ranching. 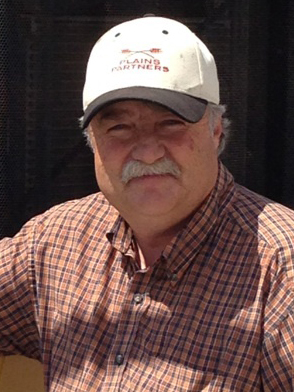 Jumpstarting his agricultural career in 2001, Ronny worked at Stillwater Milling in Perry, Oklahoma, operating spreaders and sprayers. In 2003 he went to work for Estes Chemical selling and delivering agricultural products. 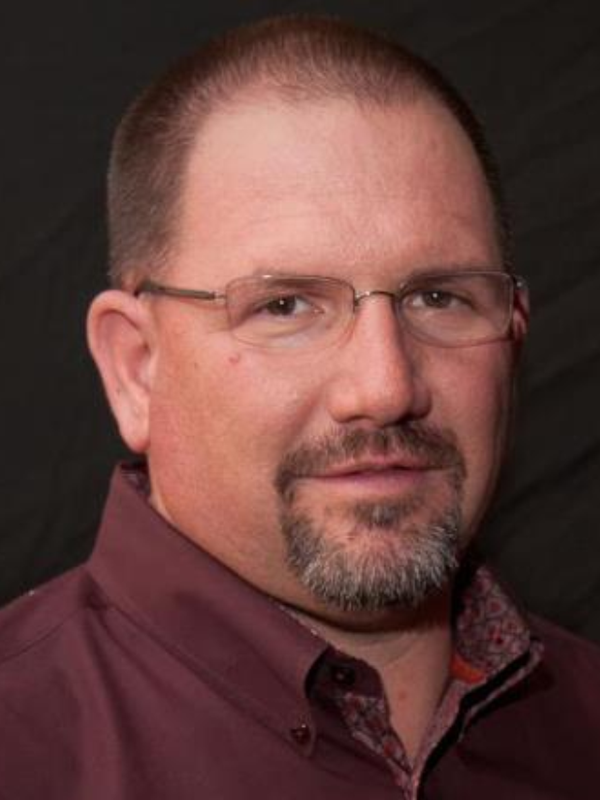 Ronny started his own agricultural spraying business in 2007, operating two row-crop machines and serving as an agricultural consultant for Northeastern Garfield County. 2012 brought a new adventure, and Ronny ventured out becoming co-owner at a golf course in Enid. Ronny now works for CHS, and he enjoys hunting, boating, and golf. Ronny and his wife Sara live in Enid and have two boys, Jagger and Jeron.